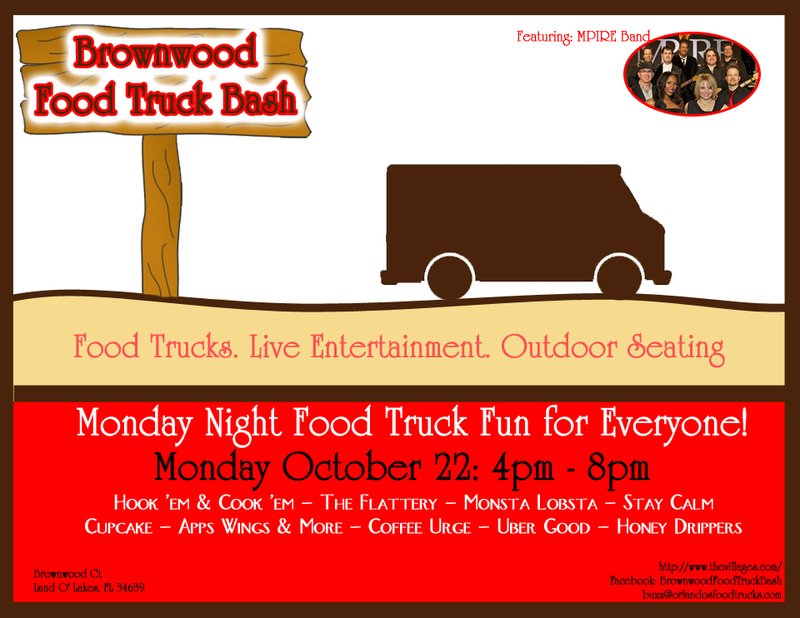 Orlando's Food Trucks is bringing Food Trucks to Brownwood Paddock Square on selected Mondays ( 10/22 - 11/12 - 11/26 - 12/10.) between the hours of 4pm and 8pm. They will be accompanied with Live bands and their will be outdoor seating. Food Trucks this Monday October 22 at 4pm. 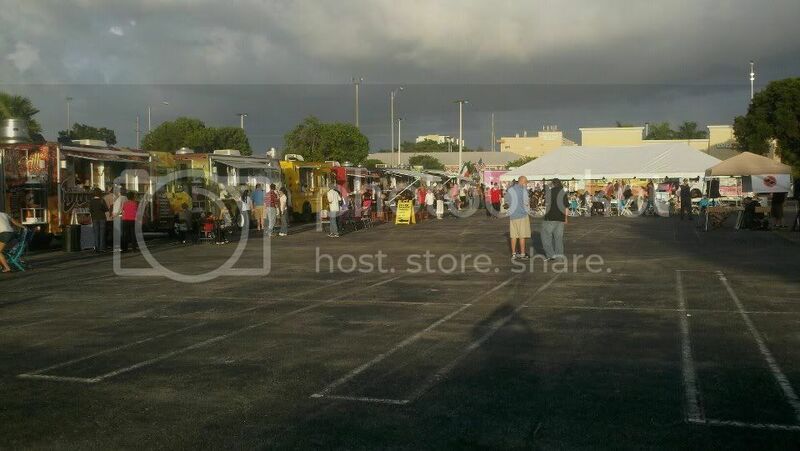 It is very well information about on orlandosfoodtrucks.com. it can heal and restore the mind and heart. All people always want to know all about things that you have been described. It is very valuable & very nice posting! I will bookmark this blog as I have Some people have bad opinions about trucks provided on community selling at Auction for trucks, considering that many of the models on community auction are already poorly broken and with comprehensive problems. While this can be real, not all models were poorly managed and irresponsibly used by their past entrepreneurs. Actually, there are some Auction for trucks that are a little bit used with low usage, and they look like product new; they are also in ideal operating situation, yet they are still respected at very low costs. Looks up greats! 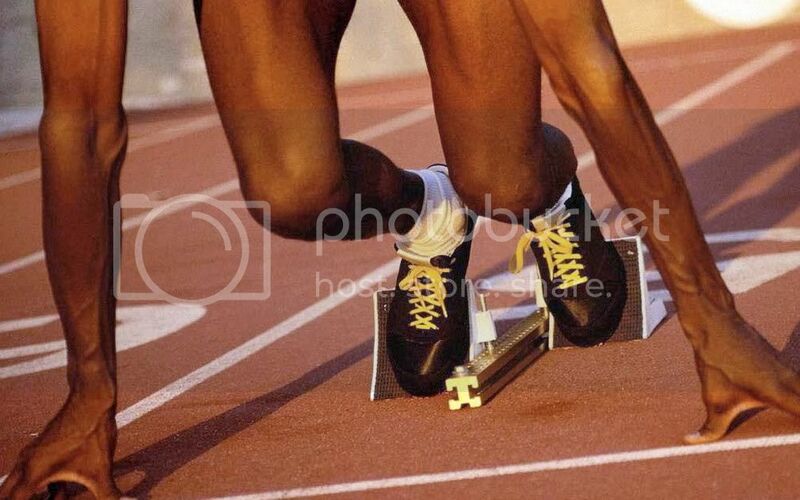 I enjoy because it is a nice and very effective article of.It is a beauty full site for us. This site is a help us many many way .I also like it.This is a nice post. So i want to share Some people have bad opinions about trucks provided on community selling at Auction for trucks, considering that many of the models on community auction are already poorly broken and with comprehensive problems. While this can be real, not all models were poorly managed and irresponsibly used by their past entrepreneurs. Actually, there are some Auction for trucks that are a little bit used with low usage, and they look like product new; they are also in ideal operating situation, yet they are still respected at very low costs. Exactly, you have right. Here you have been quote one of the latest and very effective on orlandosfoodtrucks.com data.It is a popular site for us.This site help us many way.So,I choose this site. This is very nice post! I will bookmark this blog.So,I want to show Welcome to SalvageReseller.com, the most practical position on the web to Auction cars from a comfort Authorized Agent. If you're looking to discover money saving offers on used vehicles on the market, you've come to the right place: Our website allows you to become an immediate individual in a comfort public auction and bid on inexpensive vehicles from the relaxation of your own home or office! Why buy damaged cars? A used vehicles public auction can convert to excellent benefits in several different ways. Thanks for your Romantic Article. I feel so good to read your article of. Because here included so effective information. It may help me about related matter. I highly recommend it & like to share Used cars for sale of United States lifestyle, there are many factors to Salvage harley davidson product motorbikes. Few manufacturers have more history and debate connected to them. Whether you are an enthusiastic historian, a motorbike fanatic, or a person drawn to outlaw lifestyle, there are many factors to appreciate this product. You are amazing blog author . Your blog posted on Orlando's Food Trucks are giving provides many way . Among this I got different kinds of foods products that I satisfaction by this your blog . Actually , I chosen your blog . Most vehicles need areas that are hard to get and costly. When this happens an proprietor often discovers themselves taking cash from their working budget that was organized for something else. Buying a restored check out can preserve a entrepreneur up to 60 % in the costs of areas for a vehicle. Thank you very much for your fantastic Blog . So , Keep up it .